ACI Inns, which owns The Jolly Sailors, The White Horse and The Kings Head, has teamed up with charity company Mind to raise money – and awareness – for people with mental health problems. 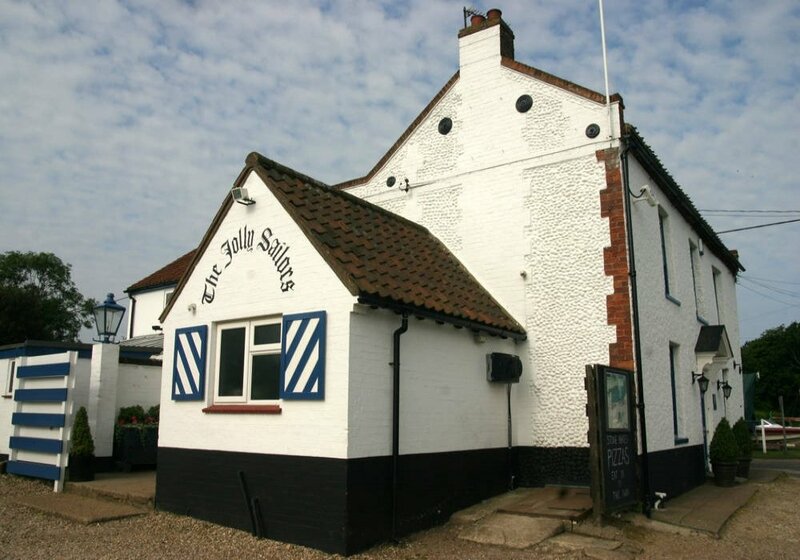 The Blakeney to Brancaster Staithe walk will commence at 9am from Blakeney Quay and will stop for lunch at 1pm before arriving at The White Horse (pictured) at 5pm for a much-needed (and well deserved) cold drink. Where there be pirates, there be adventure… Head to Norfolk’s quaintest theatre (on arguably one of Norwich’s quaintest cobbled streets) and watch this rendition of Arthur Ransome’s much-loved classic tale of four friends who spend a summer messing about on their boat, Swallow. In 2015, Kate decided to create a landscape a day. 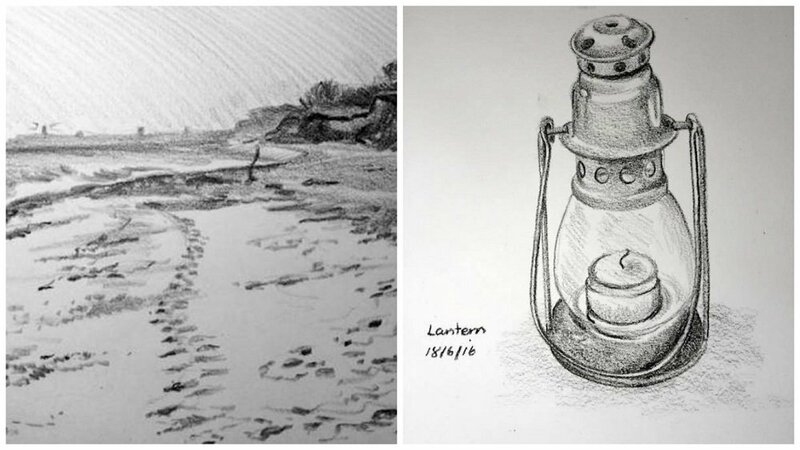 Two years’, 162 pencils and ten sketchbooks later, her pieces are on show at both the Gallery in the Lanes’ new Lower Ground Gallery and the Riverside Art and Glass gallery in Wroxham. 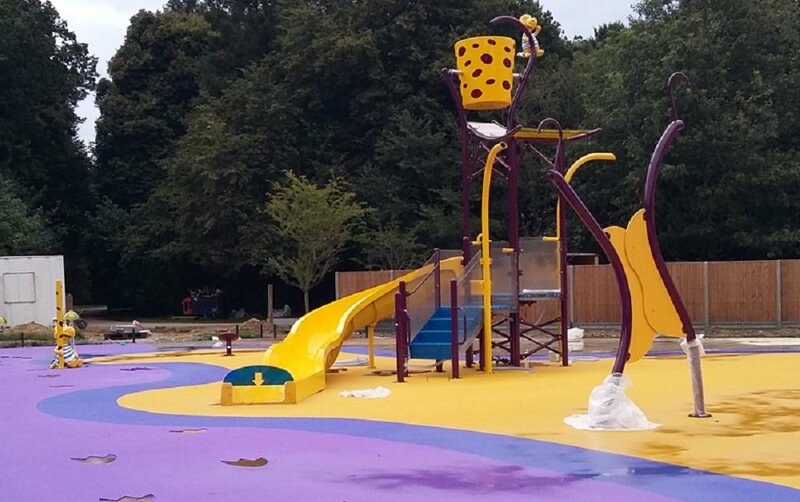 Pack the swimsuits and take your kids to Dinosaur Park for some watery/beachy fun at Dippy’s Splash Zone (pictured), the resident dinosaur. Open from 9.30am until 6.00pm over all three days, tickets cost £13 for adults and £16.50 for children aged between 3 and 15. With Pendulum, Rag’n’Bone Man and Craig David already on the line up, this is bound to be a good one. Highlights include a Tropical Tea Party, an Air Stream Bar, a Club Class Pamper area and an Abbey Road Studios Songshack (pictured) where you can record your very own single. Camp, glamp or just come for the day. This popular event, now in its 8th year, attracts visitors from all over the country, eager to try Norfolk’s best cheeses, wines, chutneys and cured meats. 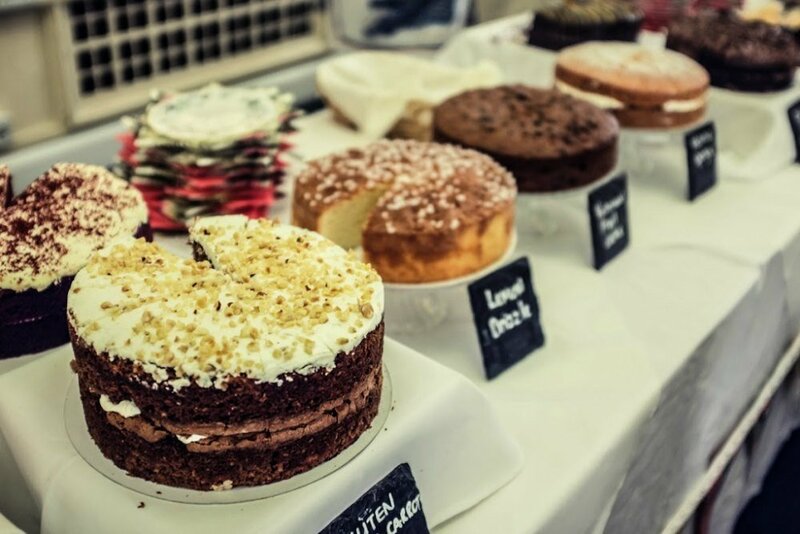 There’s a Kinnerton (chocolate orange) Cake Competition, a cookery theatre and stalls from over 60 local producers, from ACI Brancaster Brewery to Winn Hill Norfolk Cider. 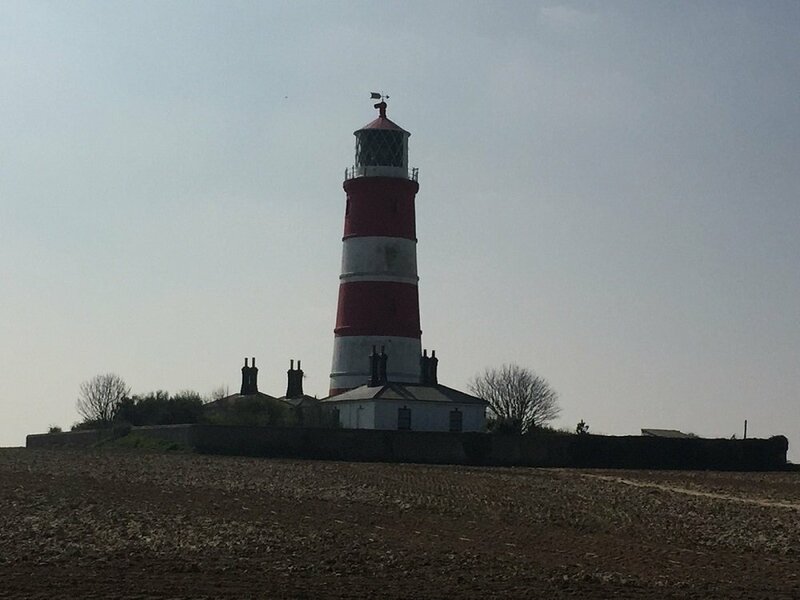 The oldest working lighthouse on the Norfolk coast opens to the public for one day this month (and the last time for 2017) don’t miss the opportunity to go up this infamous red and white stripy lighthouse. The views from the sure are guaranteed to be stunning, no matter the weather. In its 12th year, this popular event attracts revellers from all over the country. 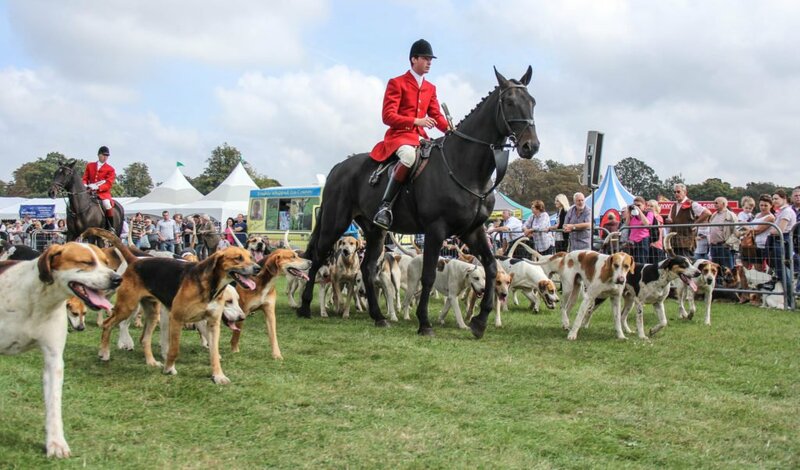 Three main stages will showcase the best in equine sports, country pursuits and the world of dogs. Visit the large steam area or have a go at fishing, falconry, fieldsports and more. A great day out for all the family. 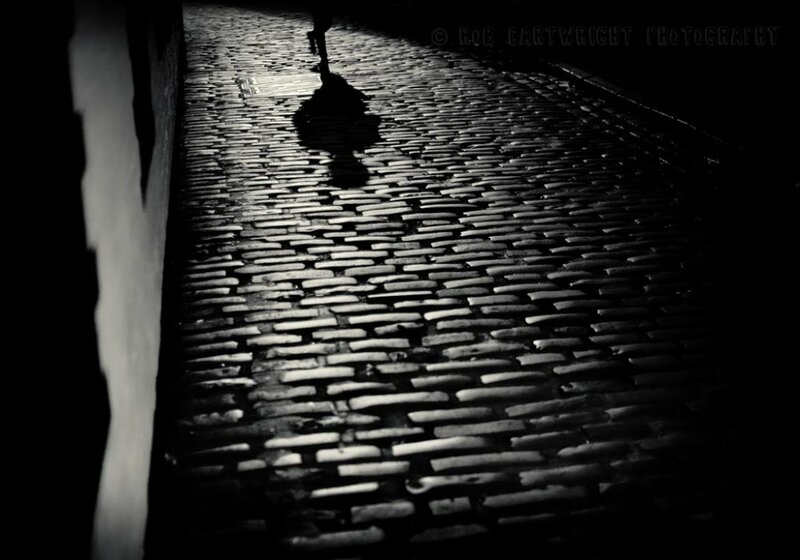 Spend the night seeing your favourite musical numbers really come to life. A cast of professionals will be performing songs from Chicago, Moulin Rouge and Miss Saigon – so you’re definitely in for a treat! 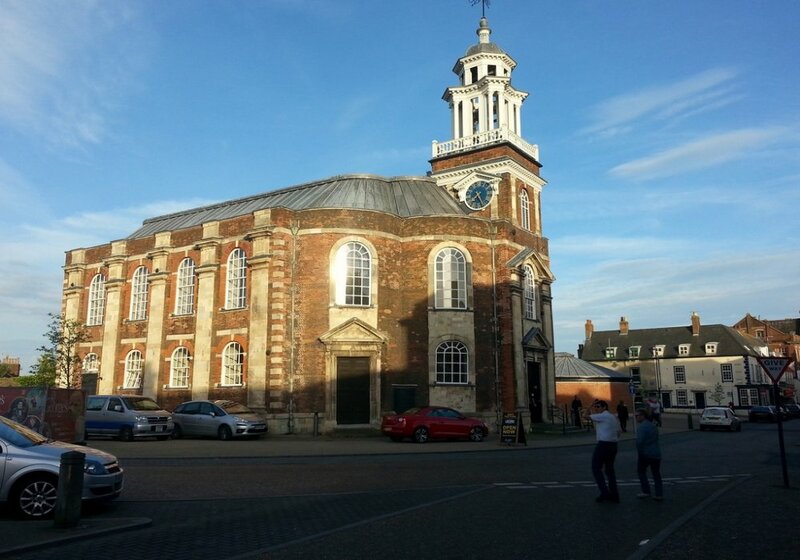 Delve into the unpleasant and deadly tales from Great Yarmouth’s past on this guided walk. Bring flat shoes – and a bit of gumption. 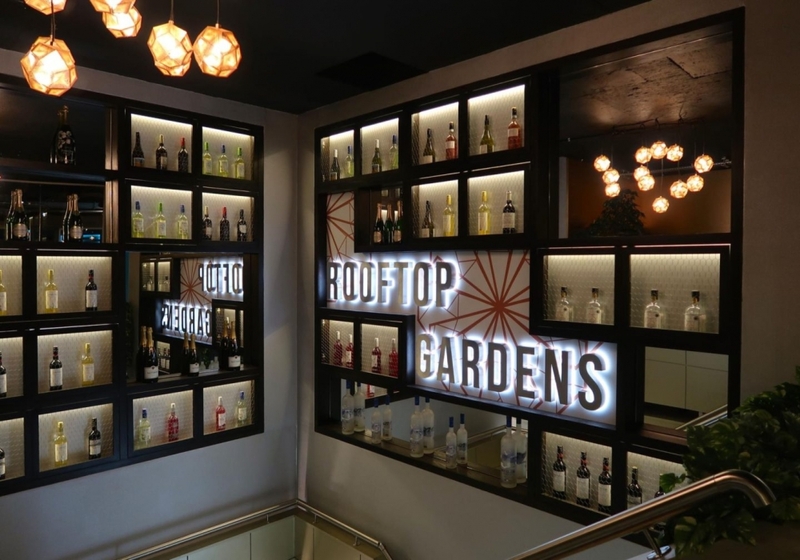 Join the Rooftop Gardens team as they showcase the best of their premium gins. Make the most of their special offers while taking in the fantastic panoramic views of Norwich – can you spot the Cathedral? Two days, five bands and 20 different ciders on offer – the first ever Cider and Music festival is guaranteed to be good fun. There will be face painting for the kids (and adults, if you’ve sunk a few ciders!) as well as a tasty BBQ and fun activities throughout both days. Step back in time this weekend at this popular annual event. There’ll be jiving on the platform and sing-a-longs on the trains. 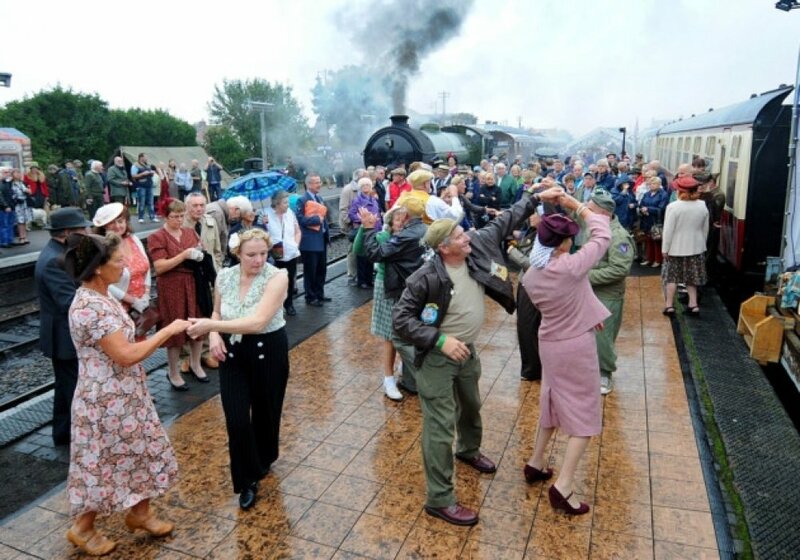 Get into the spirit and get your 1940’s costumes on, don’t forget your ration books! It’s time for you to get your bike out of the shed! This event is now on its second year and hoping to attract an even bigger participation. 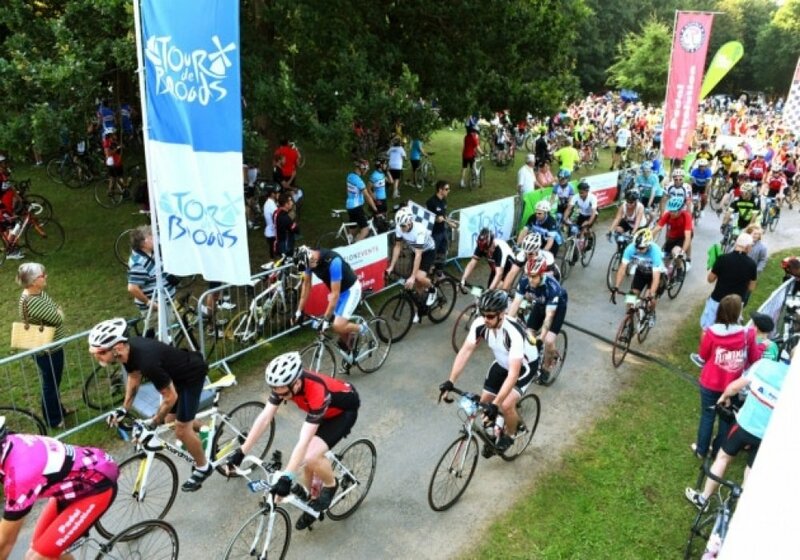 There will be a variety of routes on the day to suit all cycling abilities and it’s all for a good cause, raising money for the Big C cancer charity. This national, award-winning event returns to Norwich this month in the centrally-located St Andrew’s Hall. Visitors can expect over 40 stalls of vintage fashion, homewares and collectables, alongside tea and cakes from Biddy’s Tearoom served on vintage plates, cups and saucers. Head to the hair salon for a 40’s-style ‘do’ while listening to Miss Nina Taylor’s vintage vocals. Expect three stages of live music and spoken word showcasing the best of home-grown talent from Norfolk and adjoining counties in this three-day event taking place at Deepdale Camping and Caravanning. The Astronomy Society will be offering star gazing throughout the event, while foodies will love the hog roast, crepes, stone-baked pizzas, washed down with local gin, ales and wines. 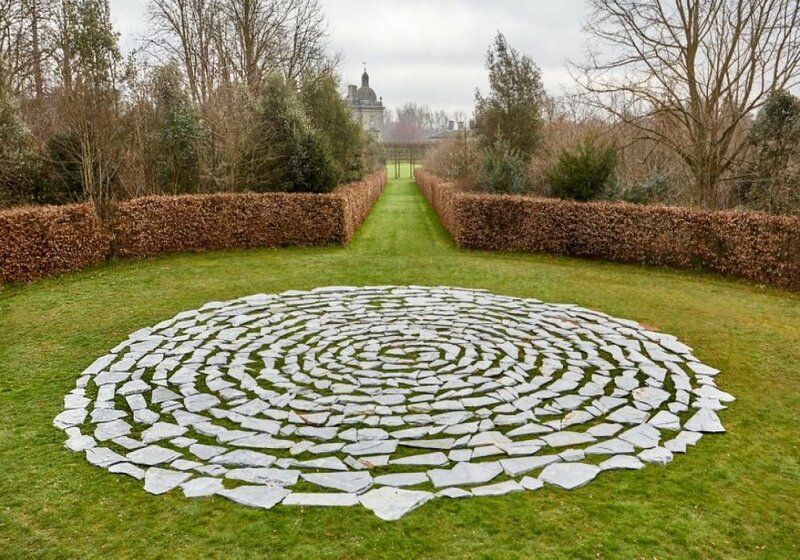 Be one of the first to see Turner Prize winning Richard Long’s fascinating expedition: Long. One of the most influential concept artists of his generation, this is his largest show since 2009. Join Barbara Segall as she shares her passion for gardens with a small audience. 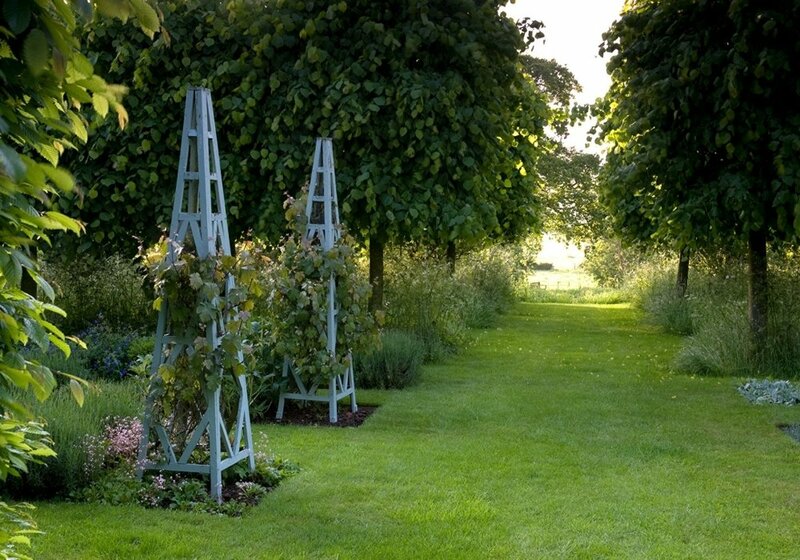 Her new book contains 22 gardens celebrating the beauty of East Anglia, from Suffolk, to Cambridgeshire and Essex to Norfolk, of course. 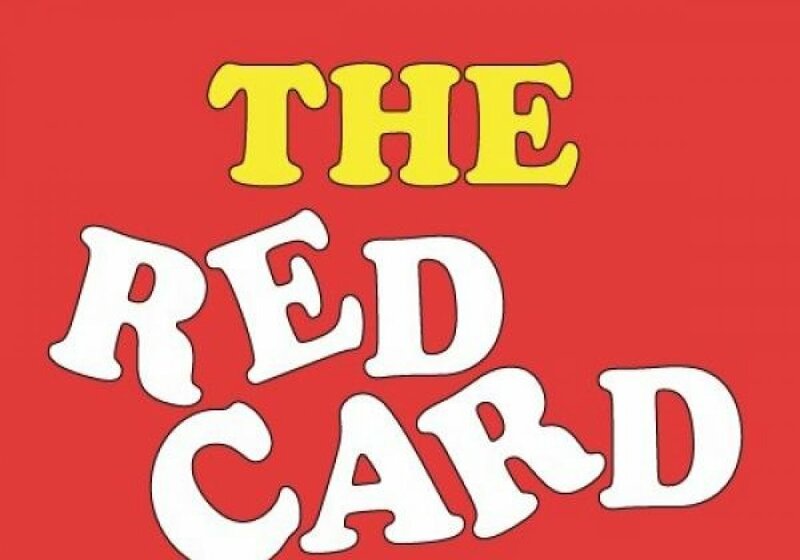 Four big names in one night – surely a reason to attend this month’s Red Card Comedy Club. Christian Reilly will be accompanied by Vince Atta, Lloyd Langford and Phil Ellis. When was the last time you laughed so hard it hurt? 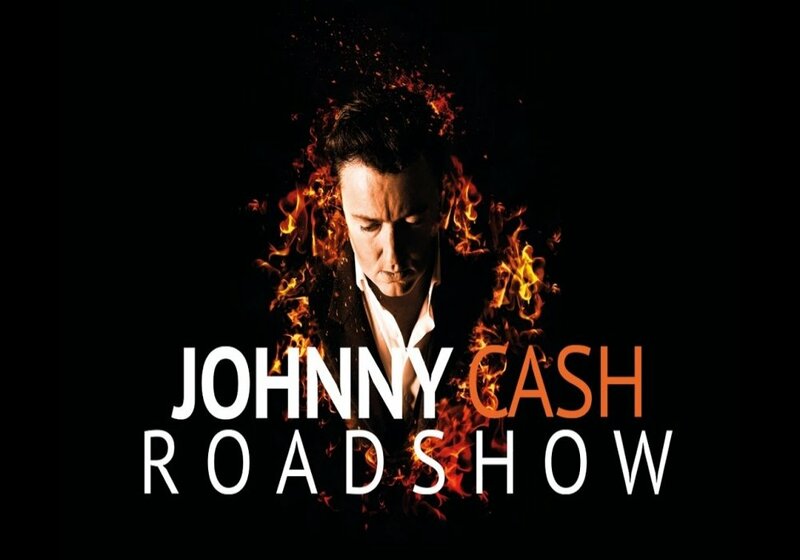 Whether you’re an avid fan or casual listener, you’ll love this marvellous tribute to the one and only Johnny Cash. The only show to be endorsed by the Cash family, expect to hear the hits played so convincingly, you’ll think Mr Cash himself is on stage. It may not be a smoky jazz club in New York, but it has all the makings of a good night. Enjoy a delicious three-course meal while a live jazz band plays in front of you. Perfect for a special occasion, a night out with a loved one or just for a treat. Whether you’re a pro or haven’t practised downward facing dog in years, you’re sure to gain a lot from this open day at the beautiful Barnham Broom hotel, golf club and spa. Why not extend you stay and enjoy a spa treatment or afternoon tea afterwards? Now if that’s not a reason to limber up, I don’t know what is. Get your walking boots on. Whether you walk the 2K or 7K route, your participation to this charity event will make a difference. 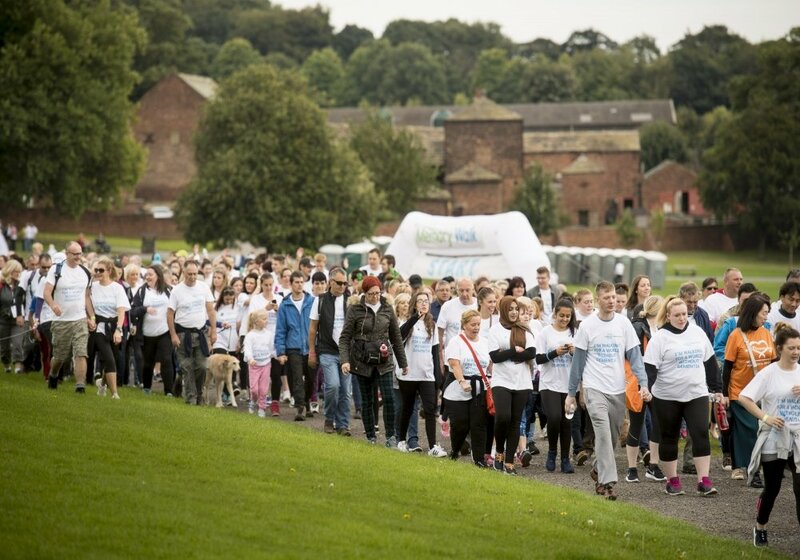 Both routes allow you to see all the best the showground has to offer while raising money to improve the lives of people affected by dementia.